Surely Charles Dickens took many secrets to his grave, but one of those secrets didn’t last long. Dickens made a significant change to the ending of Great Expectations–and in the nick of time! He’d already sent his manuscript off to the publisher when he decided on the change. Dickens’ indecision means that collectors have a few different editions of this great novel to add to their personal libraries. It was relatively common for authors to change their work, sometimes even between printings. Henry James, for instance, was notorious for updating his drafts multiple times. So Dickens’ last-minute emendation to Great Expectations isn’t entirely unheard of–he, like James, actually made such changes with relative frequency. However, Dickens had also originally promised that Great Expectations would be lighter fare than its predecessor, Tale of Two Cities. In an October 1860 letter to John Forster, Dickens wrote “You will not have to complain of the want of humor as in Tale of Two Cities. I have made the opening, I hope, in its general effect exceedingly droll.”* The novel took a different turn, and Dickens’ original ending was melancholy indeed. “I was in England again–in London, and walking along Piccadilly with Little Pip–when a servant came running after me to ask would I step back to a lady in a carriage who wished to speak to me. It was a little pony carriage, which the lady was driving; and the lady and I looked sadly enough on one another. Dickens submitted Great Expectations with this ending in 1861 and went to visit his friend and fellow author Edward Bulwer-Lytton. 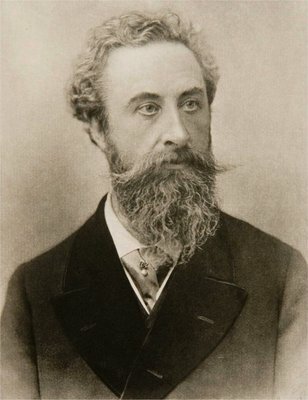 Lytton was a popular figure in his own right as a writer of crime historical and crime novels. He was also a man of privilege, and it’s likely that Dickens respected Lytton as both an author and as a gentleman. Probably on these grounds, Dickens shared the Great Expectations manuscript with Lytton. ‘And will continue friends apart,’ said Estella. I took her hand in mine, and we went out of the ruined place; and, as the morning mists had risen long ago when I first left the forge, so the evening mists were rising now, and in all the broad expanse of tranquil light they showed to me, I saw no shadow of another parting from her. In his manuscript, the final line reads “I saw the shadow of no parting from her, but one.” And the first edition offers yet another variation of that closing line: “I saw the shadow of no parting from her.” Dickens was clearly ambivalent about the novel’s ending. But his eye for the market probably led him to write an ending that can be interpreted as Estella and Pip “walking off into the sunset” together. If he’d wanted that, wouldn’t he have made the ending more obviously happy, as he did in Bleak House, Little Dorrit, and David Copperfield? Critics have been rehashing the endings of Great Expectations since the book was published. The dual endings also create a bit of a complication for collectors; ordinarily the first edition of a work is enough for a collector to “check something off the list.” In the case of Great Expectations, however, true Dickens collectors will want a few more items. Because Dickens slightly changed the wording of the ending after the first edition, most collectors look for both the first edition and the 1862 edition, which was the first to include the now-ubiquitous ending. Forster’s biography, where the alternate ending made its first appearance in print, is also a highly desirable volume. And finally, Dickens’ original ending did not appear alongside the text of Great Expectations until 1937, when George Bernard Shaw included it in his preface for the Limited Editions publication of the novel. This is one example of an instance where collectors would seek both a first edition and subsequent editions for a complete collection of an author’s oeuvre. It also shows us the value of basic bibliographic resources that can identify and elucidate these kinds of circumstances, along with working with an expert professional bookseller who can guide your collecting efforts. *This letter is apparently not currently extant, though we know of it through Forster’s Life of Dickens (vol 3, p 329). 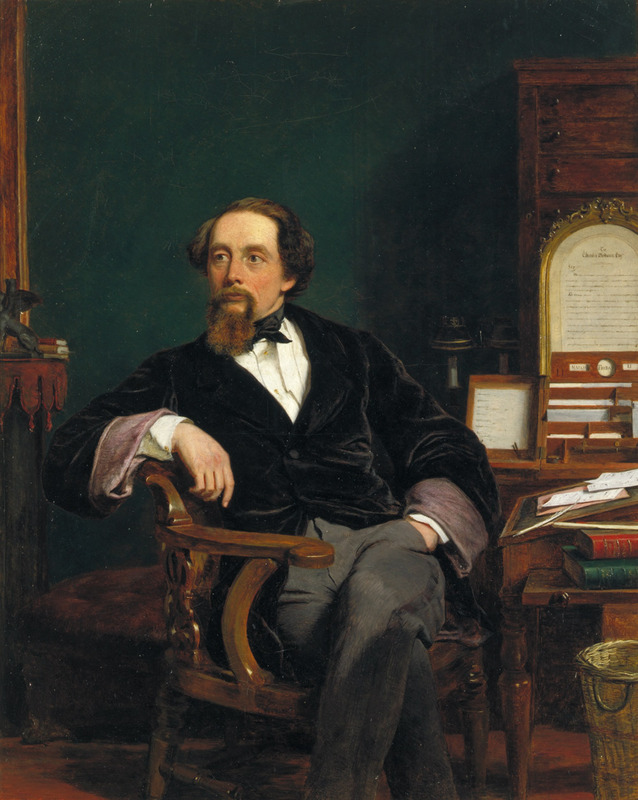 This entry was posted in 19th-Century Literature, Charles Dickens, Collecting and tagged Charles Dickens, collecting, Edward Bulwer-Lytton, first editions on June 4, 2013 by tavistock_books.